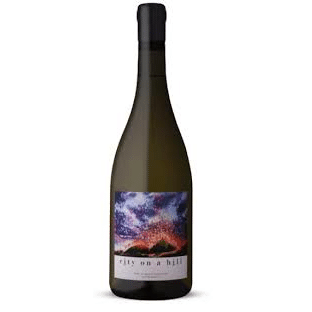 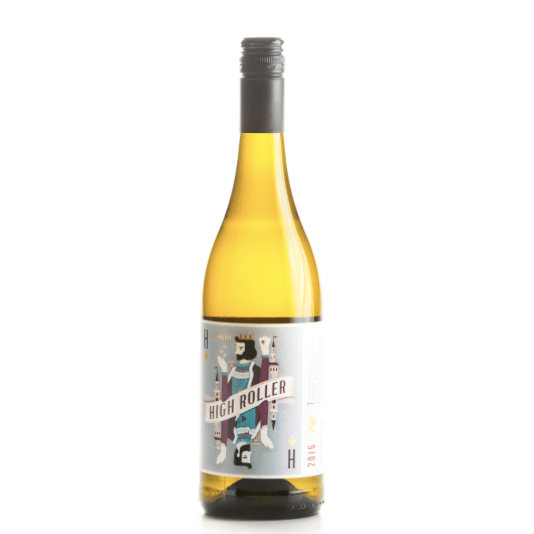 Blackwater 'Highroller' Sauvignon Blanc 2016 - Publik Wine. 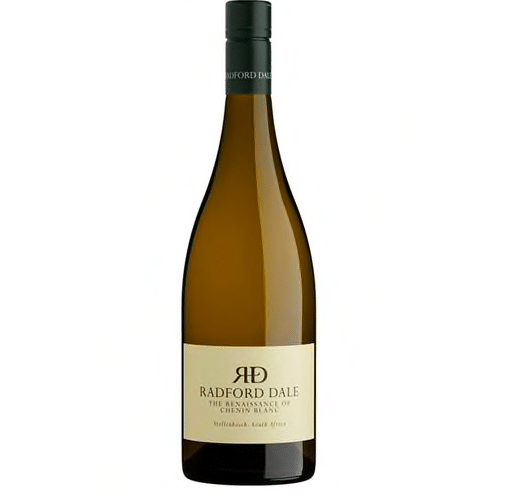 The fruit sourced from Darling & Durbanville. The ageing time on this 100% Sauvignon Blanc means a softer acidity.